The group of Major Cineplex Group Public Company Limited comprises of 5 companies, Siam Future Development Plc. (SF) , Thai Ticket Major Co., Ltd. (TTM) , Major Cineplex Lifestyle Leasehold Property Fund (MJLF) , CJ Major Entertainment Co., Ltd. and PVR Limited. (PVRL). The company currently invests 25.65% in Siam Future Development Plc. with the symbol SF, a lifestyle-neighborhood-mall developer. 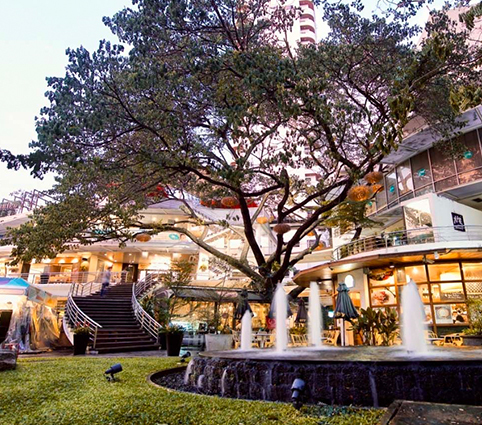 Siam Future develops low-rise lifestyle malls, open-air building located next to the residential areas. The rationale for the investment in 2004 was synergy to each other. The company is an anchor tenant that generates traffic to the lifestyle malls. With rapid expansion of Siam Future contributed sustainability growth to Major. 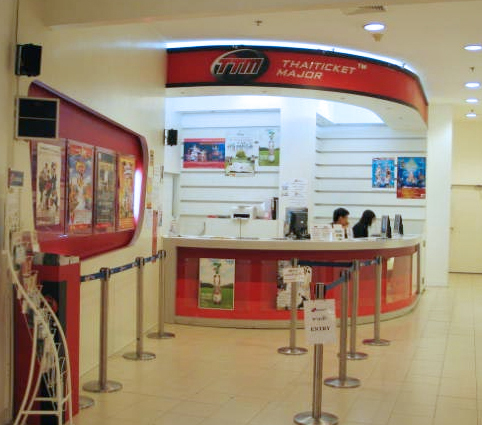 In June 2007, the company took 40% stake in Thai Ticket Master Dot Com Co., Ltd., whose name was subsequently changed to Thai Ticket Major Co., Ltd. (TTM). The rationale was to expand the company’s business into ticketing sales channel as well as enhancing value from the existing assets. Cinema ticket box offices are turned into also ticketing services counters for concerts, sports events, transportation. Not only better utilization of the resources at the box offices, TTM also generates additional traffic into the cineplexes which could also be enticed to consume other entertainment services. The REIT was registered June 2007, two standalone cineplexes (Major Ratchayotin & Major Rangsit) were initially injected into the MJLF, raising Baht 2.3 billion of cash. The company reinvests 33% of this fund, while the remaining amount was reinvested into a brand new standalone cineplex in Ngamwongwan-Kaerai area and a new lifestyle mall, Major Avenue @ Ratchayotin, a 50:50 joint venture between MAJOR & Siam Future. This development marks an important step for the group as MJLF becomes a vital vehicle for sustainable future growth. The company can now expand with the original standalone cineplex model without raise capital. The standalone cineplexes with much bigger size of cinema screens & bowling lanes are expected to drive higher rate of growth for the income statements than the balance sheets, enabling the company to adopt the “asset-light” strategy with hope to generate higher rate of returns going forward. MJLF is listed on the Stock Exchange of Thailand with the symbol MJLF. CJ Major Entertainment Co., Ltd.
On 9 March 2016, the joint venture has been made between MAJOR and CJ E&M Co., Ltd - the biggest entertainment enterprise which providing all channel and range of media advertising, especially in cinema field that CJ E&M is the largest business who produce and distribute film in Korea. 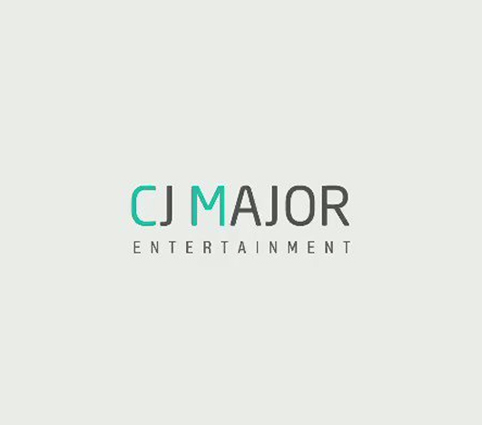 MAJOR has jointed with CJ under the name ‘CJ Major Entertainment Co., Ltd. The company is holding 245 shares for a consideration of Bath 2.45 million. Investment in CJM representing 49.00% of the registered shares is classified as investment in associate taking into account of controlling power and returns. 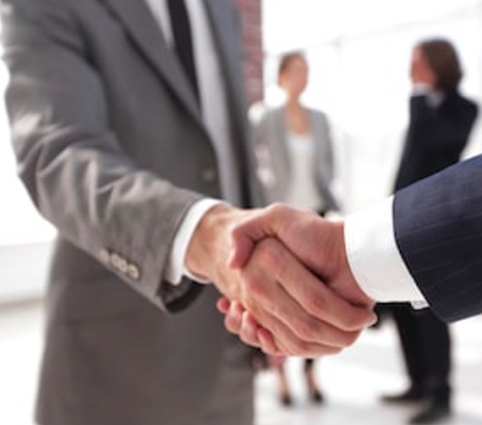 The equity method of accounting is applied to this investment in the consolidated financial information. On 28 March 2016, CJM increased the authorized share capital by issuing 6,500 new shares at par value of Baht 10,000 per share. The Company additionally acquired shares of CJM for a total consideration of Baht 31.85 million in order to maintain shareholding interest of 49.00%. The first production was released in 2016. Incorporated and listed in the Stock Exchange of India, PVR is a leading and premium multiplex cinema exhibition company in India. 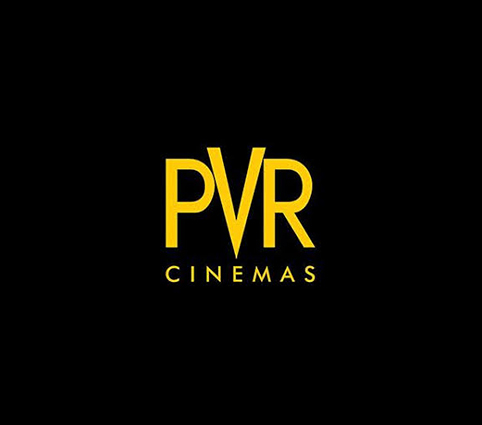 PVR pioneered the multiplex revolution in India by establishing the first multiplex cinema in 1997. The company’s shareholding in PVR is 0.21% PVR is listed on the Stock Exchange of India with the symbol PVRL.